"Macbeth" Broadway Opening Night 2013. . HD Wallpaper and background images in the Jodie Foster club tagged: jodie foster events 2013 macbeth broadway opening night. 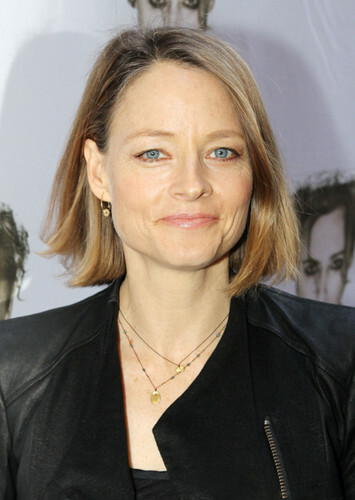 This Jodie Foster photo contains porträt, kopfbild, nahaufnahme, portrait, headshot, and kopfschuss.